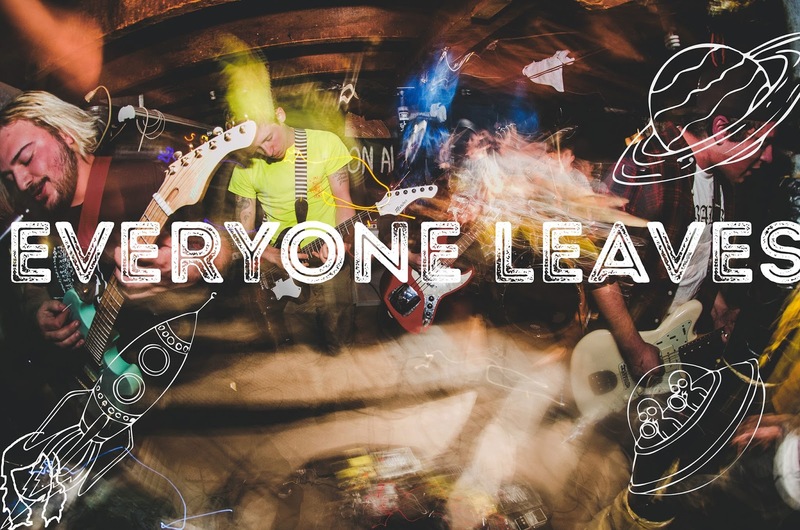 I really like Everyone Leaves but they're a band I'm finding really hard to stay on top of, which is totally on me because they aren't even doing an obscene amount of things. It's just every time I turn around to talk about them I seem to be three months behind and they've already moved on to something new. And I'm sure they don't mind... well, I'd like to hope that they don't mind and from hereon in I'll endeavour to be better. A few weeks ago the five piece released a video for their song 'Tired Life'. 'Tired Life' actually first appeared on a split Everyone Leaves have with Hot Mulligan which they put out around the time I first posted about them so everything's kind of convoluted. BUT this video is new(ish) so let's talk about that. It's a simple vibe, and all the best videos are. When I posted 'Seasonal Affective' I didn't realise that an entire 3/5ths of this band's members do singing (although now it's super obvious) so that makes for quite a nice dynamic on 'Tired Life', you know, transitionally, it really works. 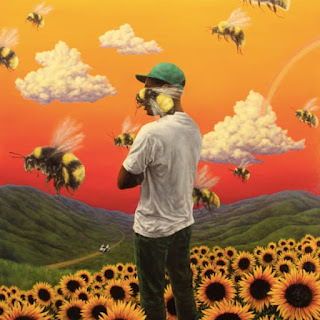 'Tired Life' is kinda melancholy but Everyone Leaves seem to have an ability to do lyrics about sad things but build the rest of their songs up to be bouncy enough for you not to notice the "deeper meaning" and I'm totally cool with that. The band also recently put out a song called 'The Lonely End' which features on Little Heart Records' 2016 compilation and oh my goodness I don't know if I've told the WIIHAMBosphere how much I dig samplers and compilations, but I love them so much. I can't understand why all labels don't do them because with so many people using streaming platforms you've got so little to lose. 'The Lonely End' verges on more Knuckle Puck-esque-like-similar pop punk whilst retaining something kind of unique to them, but it's still definitely well good. I just read that Everyone Leaves have an EP on the way, so that's good, I'm sure that will be nice to listen to.